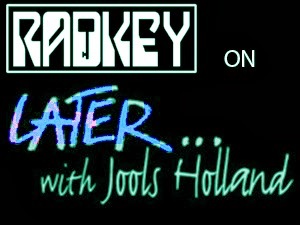 Watch: Radkey on Later With Jools Holland! Check out this magnificent performance by current buzz band, Radkey, on none other than Later… With Jools Holland where they shred the stage to pieces! Bravo dudes…. BRAVO.